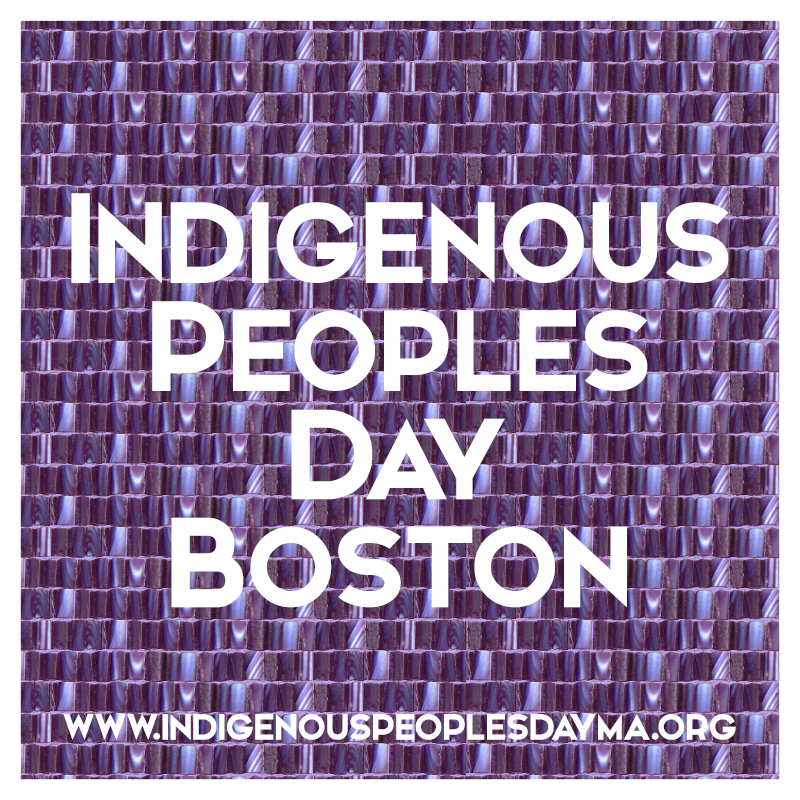 Join our campaign to get Boston - and the rest of Massachusetts - to celebrate Indigenous Peoples Day and abolish Columbus Day. 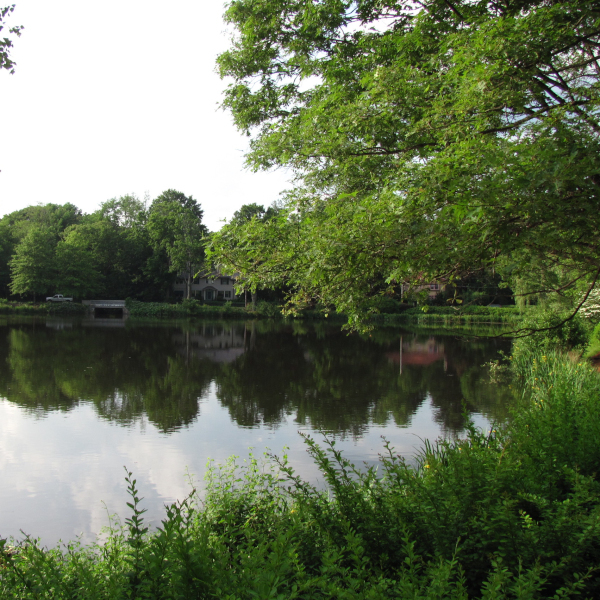 Join us as we work with Newton City Council to declare Indigenous Peoples Day. We're calling on Wellesley to stop celebrating Columbus and start honoring Indigenous Peoples Day. Why celebrate Indigenous Peoples Day? Indigenous Peoples Day recognizes and celebrates the heritage of Native Americans and the history of their Tribes within the United States of America. 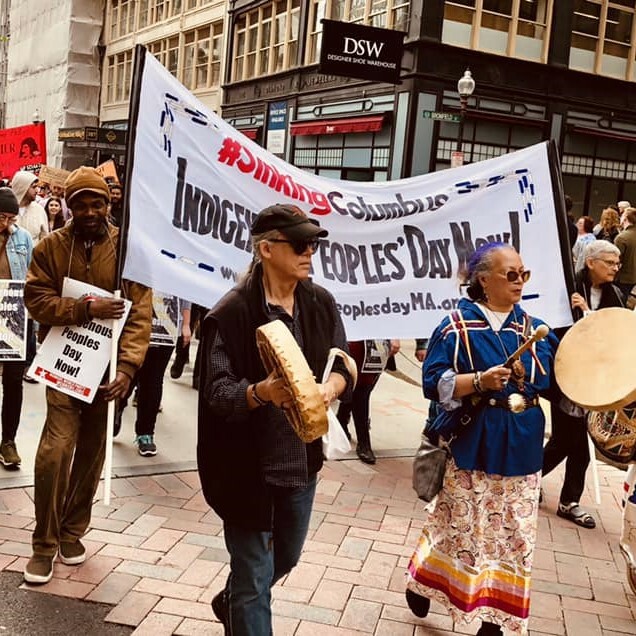 By changing the holiday from Columbus Day to Indigenous Peoples Day, the holiday recognizes the historic and ongoing painful impacts that Columbus's and other European colonists' arrival in the Americas had on Indigenous peoples.